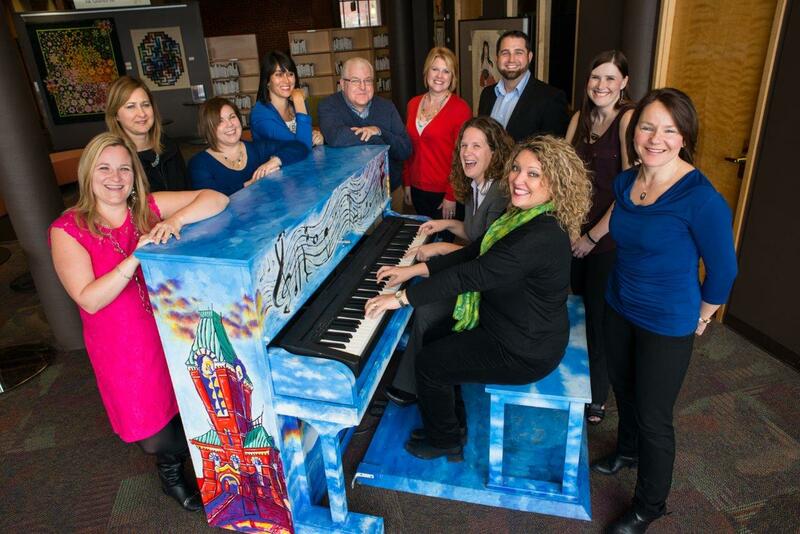 Fredericton / Blog / 201811 / Music, theatre, outdoor fun, & culinary events – it must be FROSTival time! 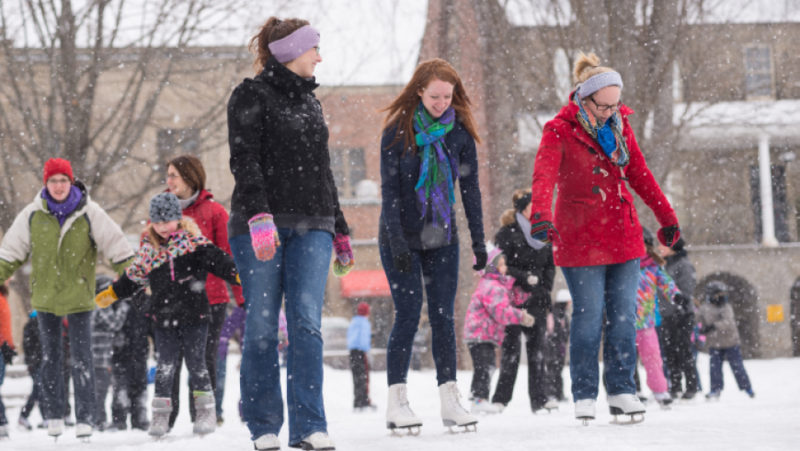 Fredericton’s greatest winter celebration, FROSTival (January 24 – February 10) is sure to deliver memories made for winter. Plan a fun weekend with friends, try your hand at a hands-on learning workshop, enjoy fine dining at one of 17 special Dine Around Freddy locations, build snow art with the kids, lose yourself in theatre, sing along to the music, or cuddle up next to a cozy campfire. 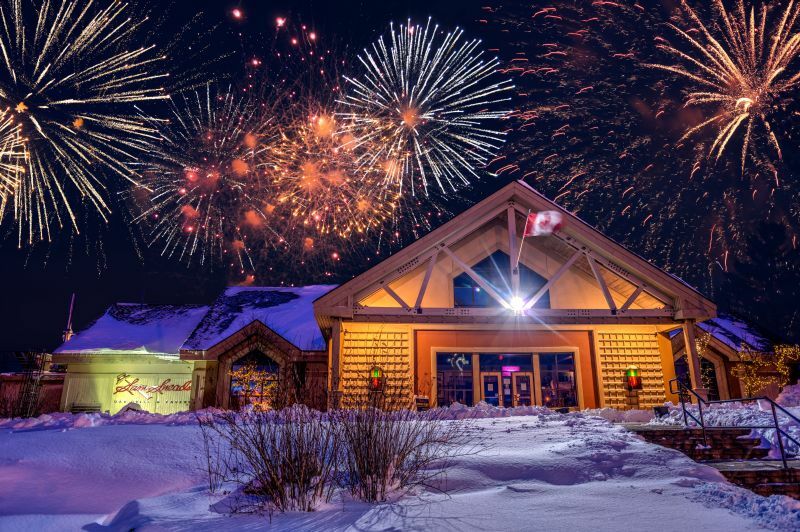 With over 130 events, FROSTival delivers something for everyone! FROSTival’s first weekend launches with everyone’s favourite winter music extravaganza, Shivering Songs! Warm in the glow of intimate musical performances during this much anticipated musical line up (January 24 – 27). 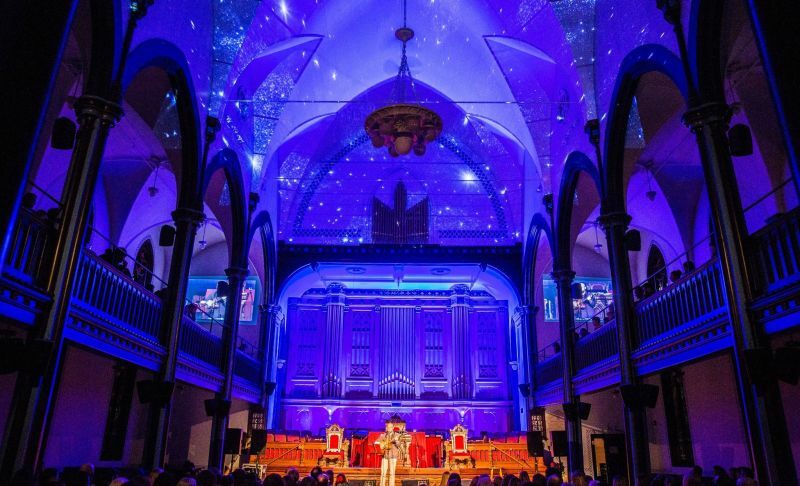 Set in beautiful and historic venues, including Wilmot Church and the Fredericton Boyce Farmers Market, music lovers, literary fans, and writers can share in the joy of performances by songwriters and storytellers. Tickets are available now for shows by Greg Keelor, Erin Costelo, Dan Mangan, The Good Lovelies and many more! Dine Around Freddy celebrates local culinary culture with the biggest participation to date: 17 restaurants! Enjoy mouthwatering masterpieces created just for you, January 24 – February 10. Experience a delectable three course meal for only $31! You select your meal items from a specially designed menu, customized just the way you want it. 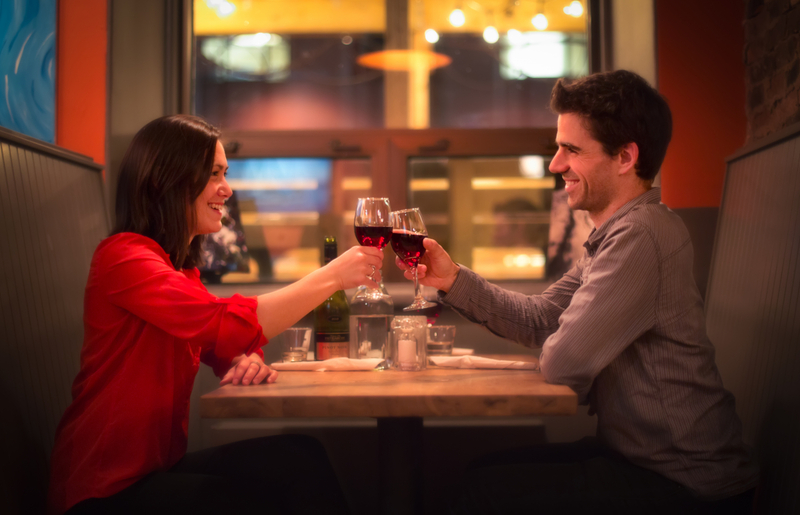 Visit the Dine Around Freddy website to view participating restaurant menus and plan your special night out. FROSTival shines the spotlight on live performances. 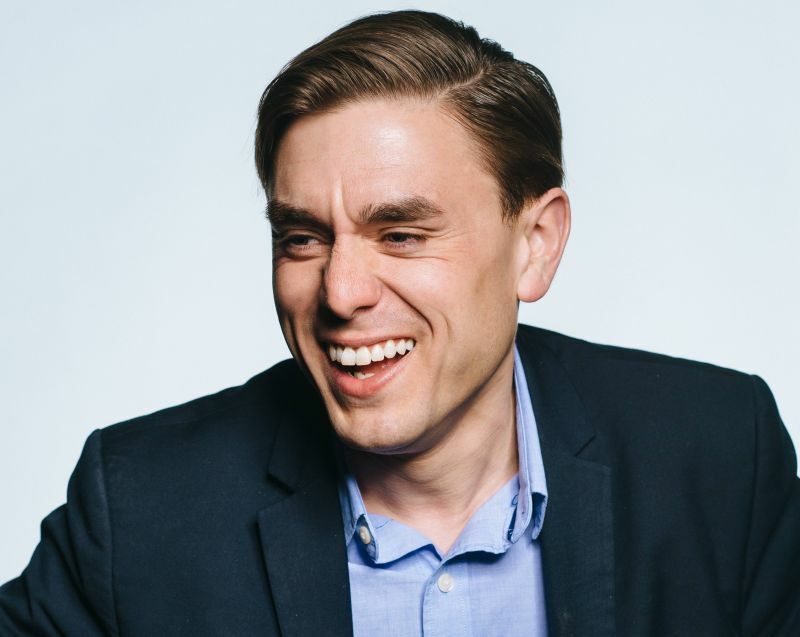 The Playhouse comes to life with Gadfly (January 24), Luke McMaster & Ian Sherwood (January 31), comedy with James Mullinger (February 1), Chinese New Year’s Gala (February 2), Steven Page with Symphony New Brunswick (February 3) and the much anticipated Banff Film Festival (January 25 & 26). Theatre UNB, St. Thomas Theatre, Collective Theatrics and the Hot Garbage Players all contribute amazing live shows to the FROSTival lineup this year. 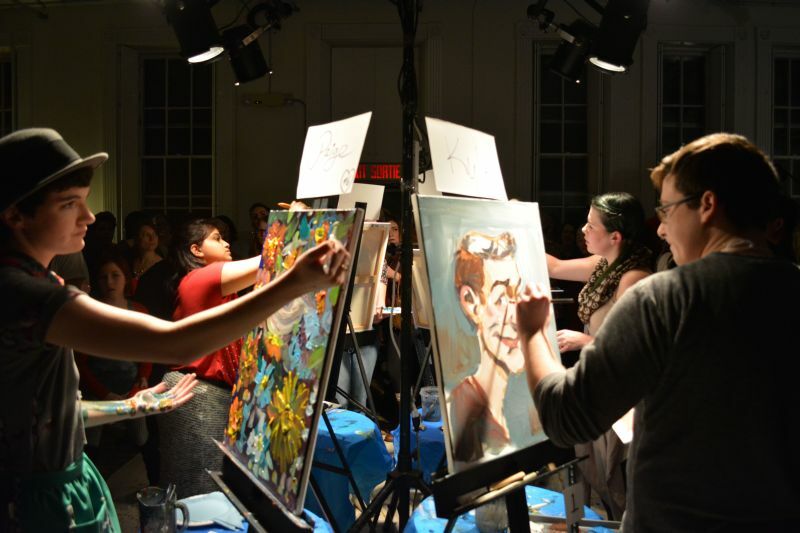 Spend time visiting local art galleries by taking part in the Downtown Gallery Hop (February 1), then the following week experience a night of live painting competition during Art Battle (February 9) at the Charlotte Street Arts Centre; you can even bid to take your favourite piece home with you! Be a participant and unleash your inner artist! FROSTival features many hands-on learning opportunities hosted by edVentures Fredericton, the UNB College of Extended Learning and Aitkens Pewter. edVentures workshops include: basketry, silversmithing, silk scarf painting, soapstone carving & crafting copper bowls. Join skilled instructors at UNB as they guide you through instruction in meditation and photography. 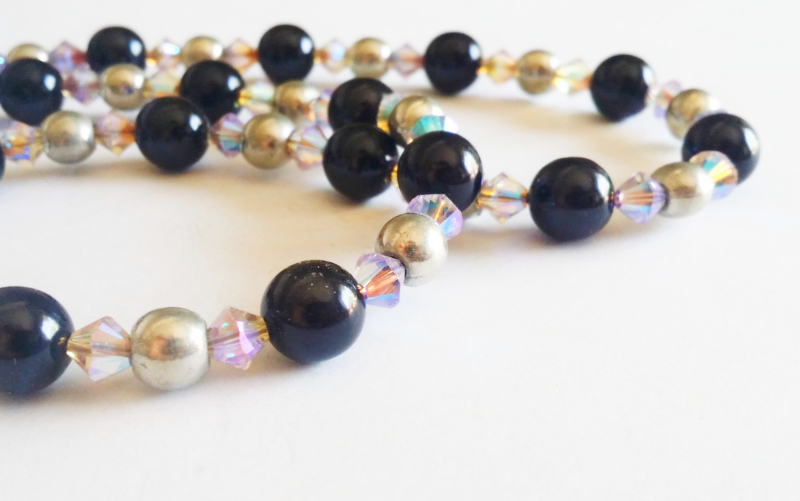 A new workshop this year, Aitkens Pewter will teach you how to create your own crystal jewellery. Pre-registration for all workshops is required, so register soon! FROSTival means embracing the outdoors! Hit the slopes of Crabbe Mountain for family nights, the Everest Challenge, Speed Week and the aprés ski musical series. Join the 9 Toe Winter Adventure Race (February 2), bundle up for a wintery sleigh ride, head out to Mactaquac for Winter Wellderness (February 2), bring your yoga mat to SnoGa (February 3), try your hand at disc golf with the Ice Bowl (February 9), or skate a lazy Saturday afternoon away, then sing along at an evening campfire in Officers’ Square. Prefer warmer activities? Visit one of our amazing markets! Check out the goodies at the Cultural Market, Northside Market, and Fredericton Boyce Farmers Market. Perfect your poker face at the Fox-UCT Poker Championships (January 26), and experiment for yourself at Science East’s Adult Science Night: Science East After Dark! (February 8). That’s the spirit! Whisky nosing and tasting with Frank Scott at the Lunar Rogue (February 2) is always popular with whisky enthusiasts. Learn about wine varieties, cocktails and Port and Chocolate with Corked Wine Bar and how’s this for a combo: Bowling, Beer & Burgs at the Bowladrome (February 2). Prefer quality time with the family? No problem! Bring the kids to the Beaverbrook Art Gallery to unleash their little inner artist with “Art for Frosti-Tots” (January 25, February 1, 8), expose them to the wonders of the forest with the “Frosty Forest Adventure” (February 2), take in a movie with the FredKid Frosty Movie (February 9), head out to Kingswood for their Family Fun & Fireworks party (February 9) and have some fun at the courts with the Family Tennis Extravaganza (February 10). Sports, sports, sports! 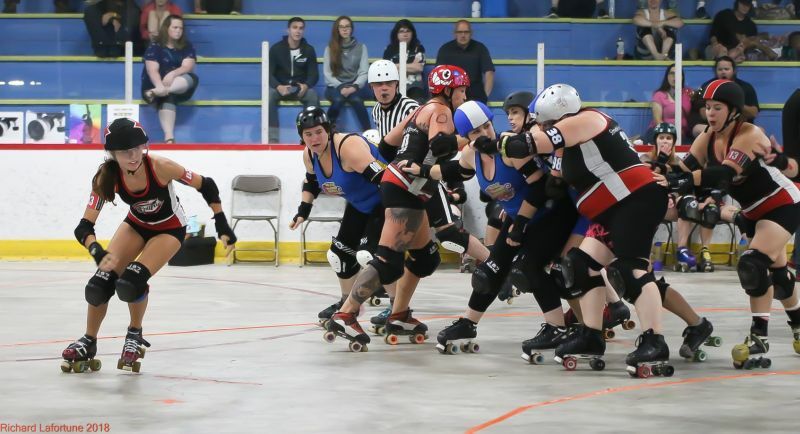 Cheer on your favourites at the Capital City Rollers’ Winter Wonder Slam Invitational (February 9), and don’t miss a minute of university sport hockey, basketball, and volleyball action with UNB and STU Athletics. Ultimate frisbee invites you to play in a weekend indoor tournament (January 25 – 27) and cheer on the athletes at the Atlantic Ringette Championships (January 25 – 27). 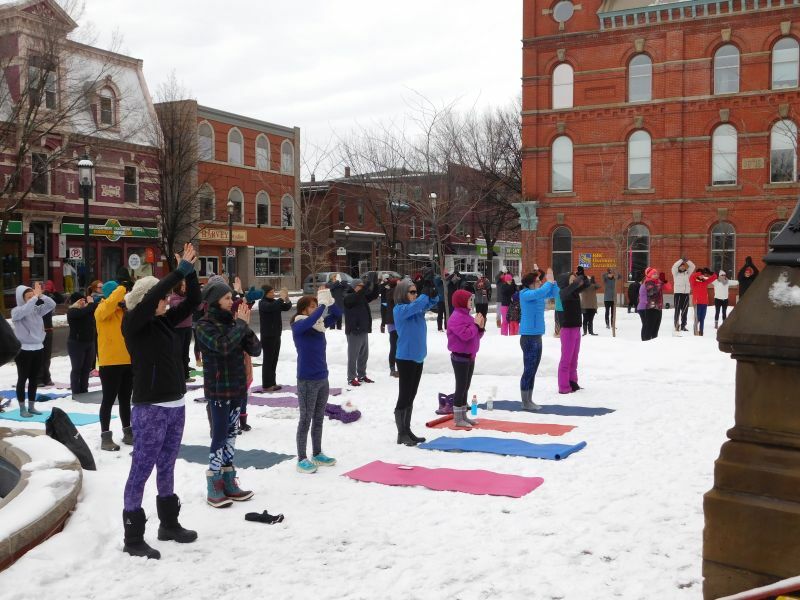 Find your winter fun with Fredericton’s FROSTival! 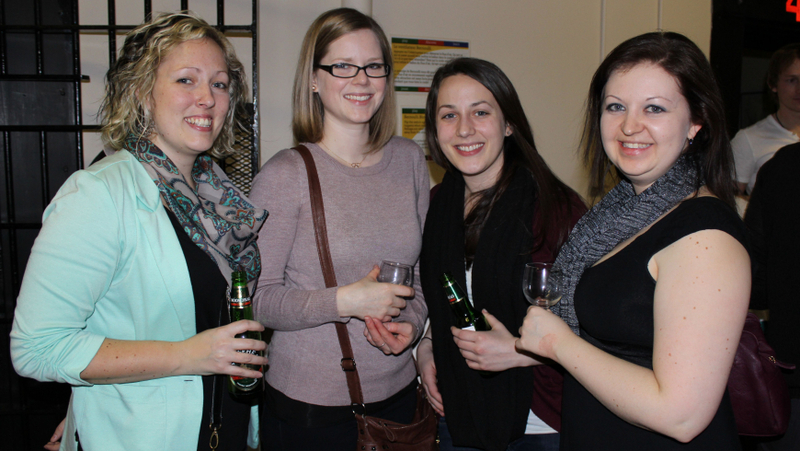 FROSTival by night: Get out after dark for fun the Fredericton way! Get out those stretchy pants: it’s time to eat, drink and be merry this FROSTival!